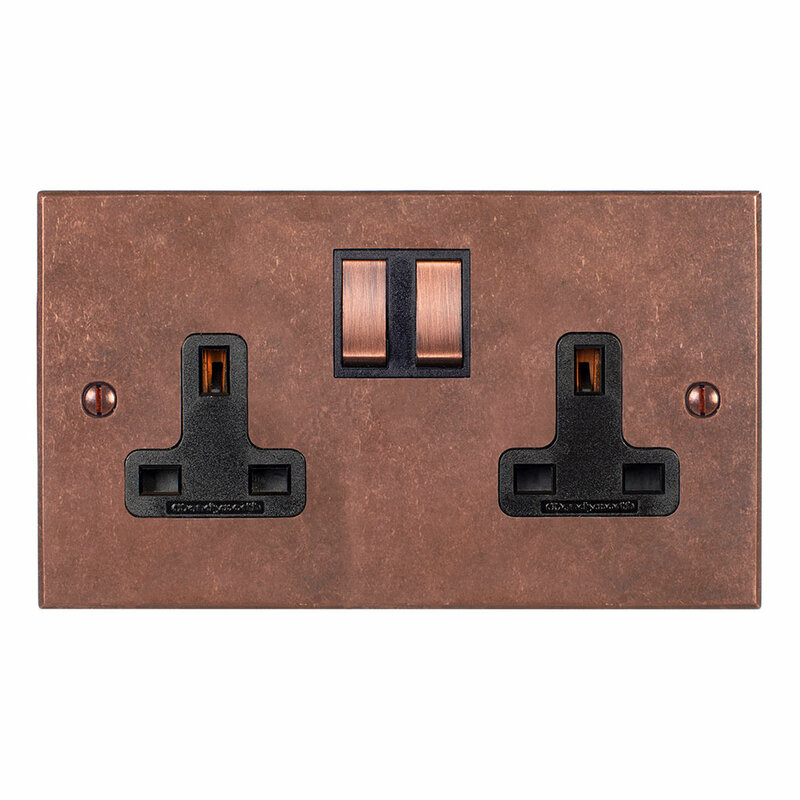 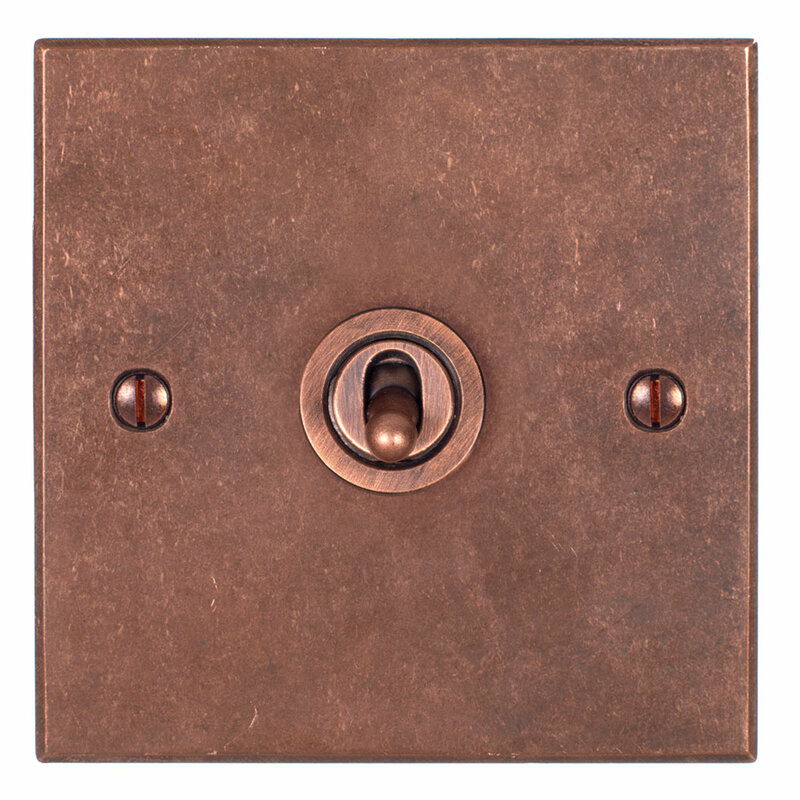 A 1 Gang, Slimline 20amp, 2 way modular grid switch in our beautiful Heritage Copper finish, that can be used for switching lights from either one or two places (e.g. 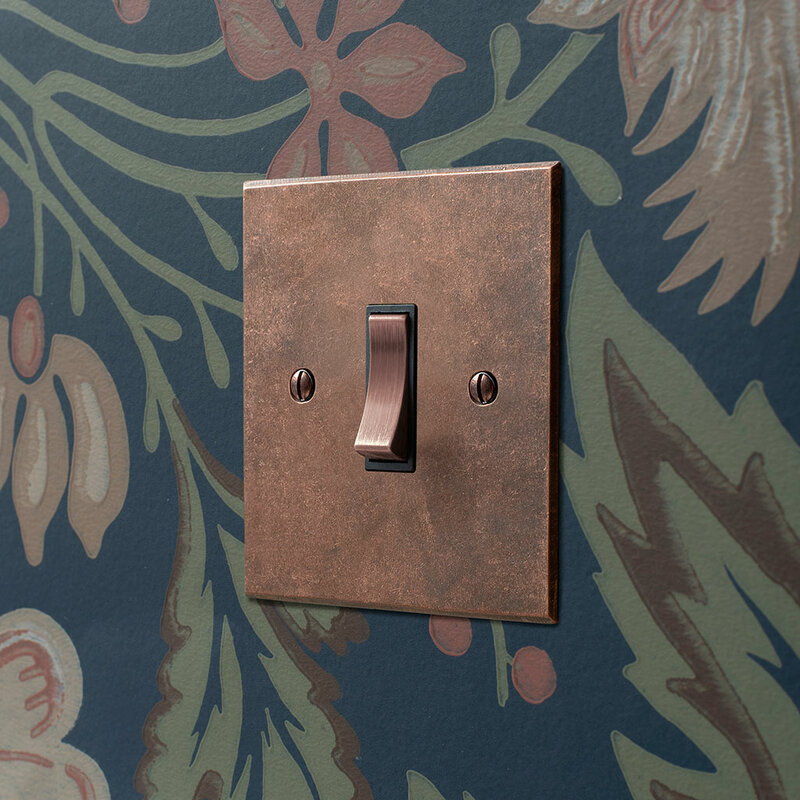 top and bottom of the stairs). If you need to switch the light on from more than 2 positions (e.g. 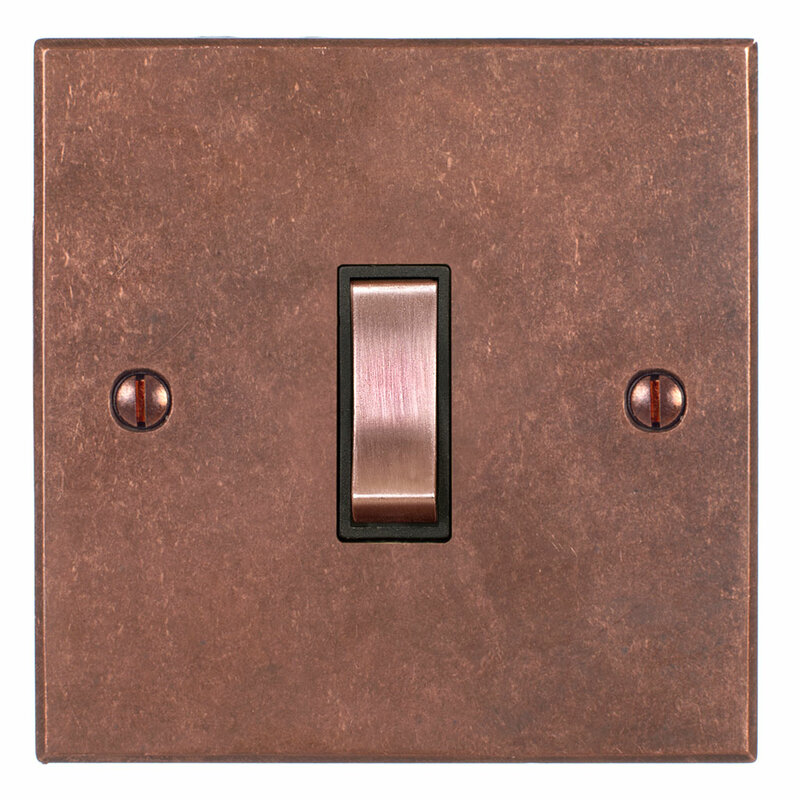 middle of the stairs) you will need an Intermediate switch which will incur a small cost, please contact us for details.